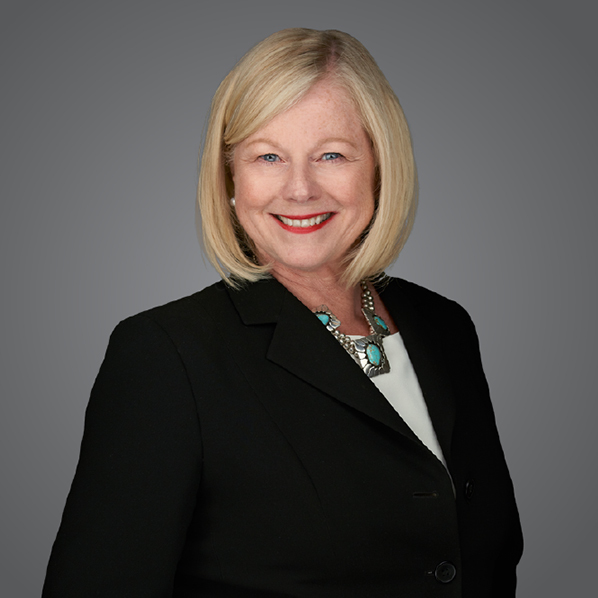 Karen Painter Randall, a Certified Civil Trial Attorney, is Chair of Connell Foley's Cybersecurity and Data Privacy practice group. Karen serves as incident response coach across various vertical industries involving breach notification, remediation, regulatory response and litigation. She is founder and Co-Chair of the NJSBA Cybersecurity Legal Task Force and was appointed to serve on the ABA's Cybersecurity Legal Task Force. She is a member of the International Association of Privacy Professionals and Co-Chair of its NJ Knowledge Net Chapter. Karen is the NJ contributing practitioner for Bloomberg Law: Cybersecurity and Data privacy. Her commitment to state and national leadership, speaking and writing underscore Karen's trailblazing impact on Cybersecurity and privacy. One can hardly turn on the news these days without hearing about the latest victim of a cyber-attack. No industry is immune from the threat of a costly cyber breach. Cybersecurity is one of the biggest risks that enterprises face today. Whether or not you are prepared to manage a security breach will determine the final outcome. This workshop will focus on the importance of being prepared to respond to various types of cyber-attacks quickly to mitigate legal, ethical, regulatory and reputational loss.